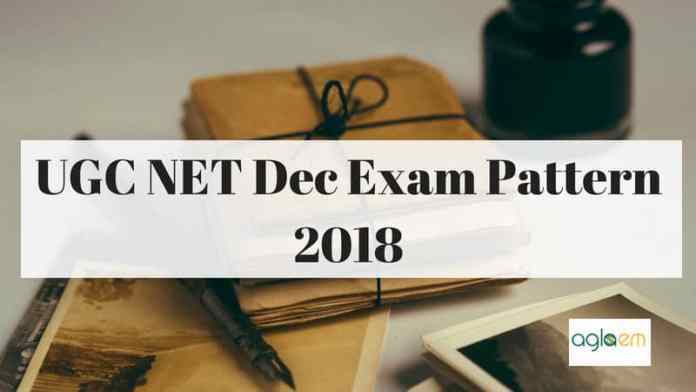 UGC NET 2018 Examination shall be conducted by NTA in December 2018, ntanet.nic.in. UGC NET 2018 examination is held to determine the eligibility, only for the assistant professor and for Junior Research Fellowship and Assistant Professor both. This examination follows only the computer-based online mode of examination. UGC NET 2018 Examination follows a specific UGC NET 2018 Exam Pattern. This examination pattern is followed for all the subjects under UGC NET 2018. UGC NET 2018 Exam Pattern follows inclusion of only objective type questions in both the papers that are followed by a 30-minute break in between both examinations. Some important dates regarding the UGC NET 2018 Examination are listed below in the schedule. Candidates can check for better insight into information. Candidates are informed that UGC NET 2018 Exam Pattern states that is a candidate is attempting any question correctly then they will be awarded 2 marks for each correct question. Candidates are informed that UGC NET 2018 Exam Pattern follows no Negative markings for any wrong answers also no marks will be given for unanswered questions. 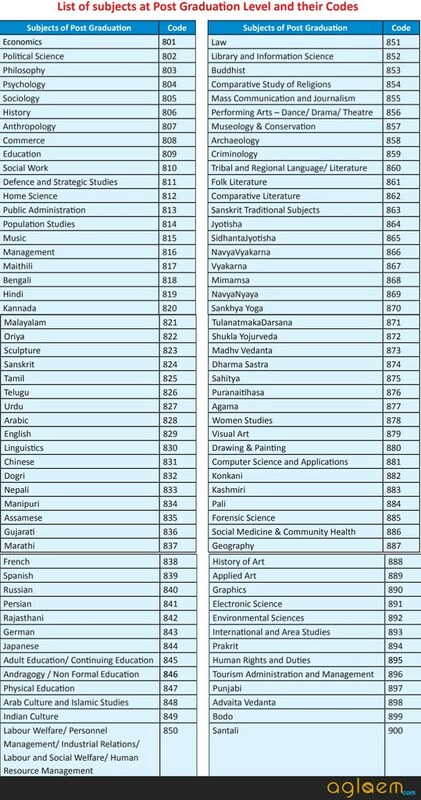 There are different subjects for UGC NET 2018 all the subjects are mentioned below. Candidates can check from below. The syllabus for UGC NET 2018 Exam is divided into two different papers that is Paper-I and Paper-II. Paper-I is a general paper covering the very general topics and it aims to just assess the teaching, research, and aptitude of the candidates. Candidates can take a look from the below-mentioned points for getting a better insight of syllabus in Paper-I. Paper-II covers the main subject for which the candidate has applied for. All the questions under this paper are needed to be covered. The time schedule of the examination covers all the time divisions of the examination and it is mentioned below in a table.